Venue rental at the Gettysburg National Military Park Museum & Visitor Center is available through the Gettysburg Foundation. 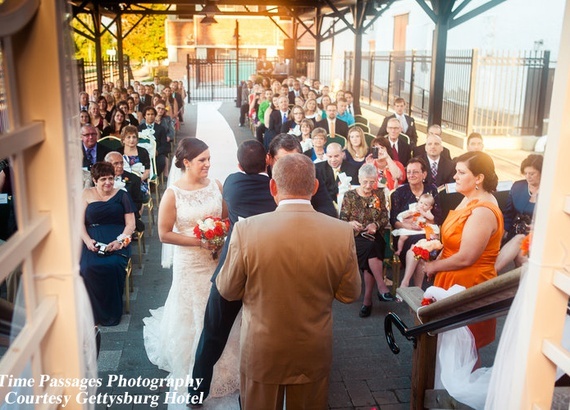 Our venues can be tailored to provide a one-of-a-kind experience in historic Gettysburg. We have hosted a variety of events, including corporate dinners and receptions, conferences, meetings, military ceremonies and staff rides, and reunions. Our professional event consultants will work with you to make your event historic. "Holding our event at the Gettysburg National Military Park Museum & Visitor Center provided us with an opportunity to honor ancestors who we had never met while encouraging members of the three generations in attendance to never forget the importance of our family history." "Thank you so much for all the assistance you provided in making our conference a success. This was the perfect venue for our kick off." "Everything went very well. We give you an A+. Everything was awesome, from the venue to the program and especially the food." 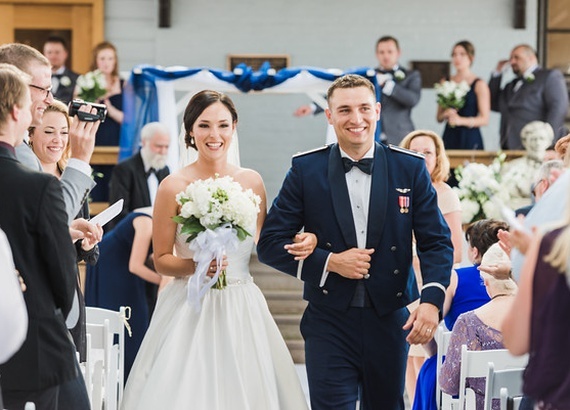 With the perfect blend of history, elegance and convenience, Gettysburg National Military Park Museum & Visitor Center is the ideal location for your next event. From intimate meeting spaces to dramatic banquet halls, the Museum & Visitor Center offers state-of-the-art conveniences paired with rustic-refined architecture, inspired by the past. For more information or to request a proposal, contact our events team at [email protected] or 717-339-2108. Whether you are celebrating a new chapter in life, such as a wedding, anniversary or retirement, or striving to ignite new business opportunities through a networking or business development event, you won’t find a more inspiring venue. This memorable venue space accommodates 165-200 people, and events start at an affordable $800. Thank you for reaching out to the Gettysburg Foundation. Our team will respond to your message within 72 hours. If you need a more immediate response regarding an upcoming event, you can reach our events team at 717-339-2108, Monday-Friday from 8 a.m. to 4 p.m. eastern time.